Susan's career in the glass industry started in 1981. 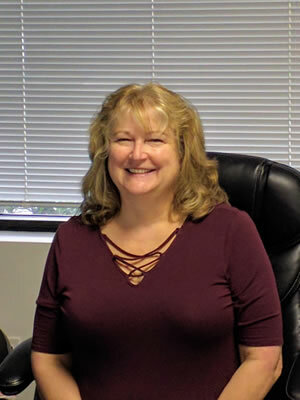 In 2000, Susan brought her extensive glass industry experience to SGS Glass Co., as a managing owner. Susan overseas all financial aspects of SGS Glass Co.